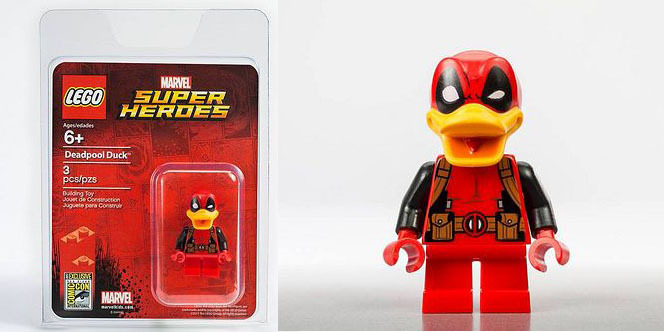 The second San Diego Comic com exclusive mini-figure is Deadpool Duck, a character with a funny luck but definitely a crook. 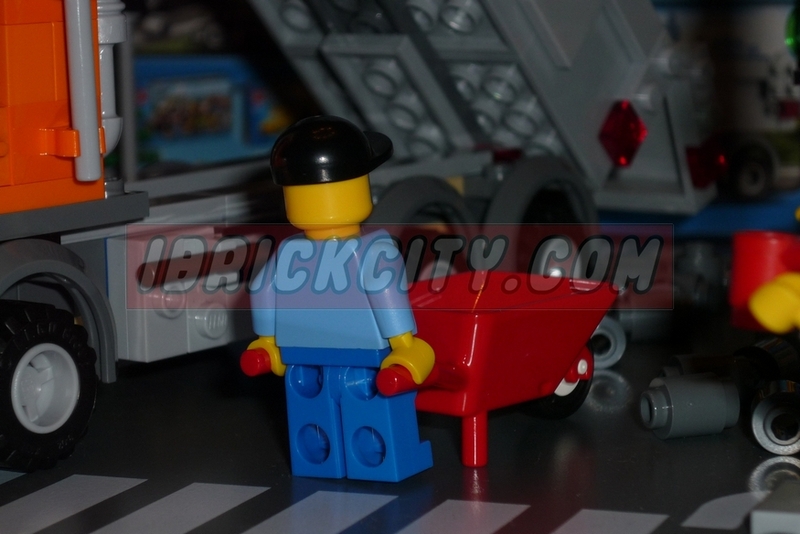 Inside a red package, this guy has small legs, a cool duck head and a nice printed torso in a total of only three pieces. Personally, I’ll certainly won’t give it too much attention, there are surely better Marvel figures. Just like yesterday’s exclusive mini-figure, Vixen, this duck will be available only in the social networks, in a sort of lottery, tomorrow July 20 and 22 at 12:30. If you don’t have a chance to get it, you can always try later the web secondary markets. 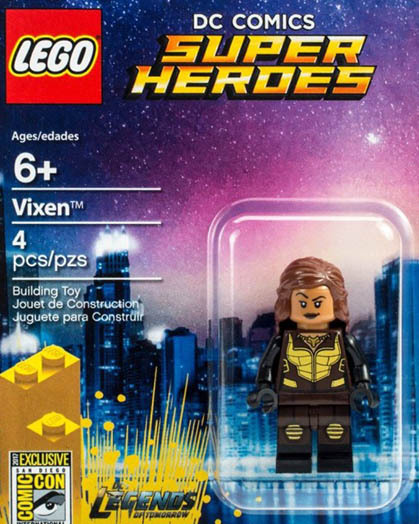 Vixen will be one of the exclusive mini-figures that will be given during San Diego comic Con. As you probably now, this girl is a character of DC Comics Legend of Tomorrow and she has definitely some nice printed details to enjoy as well as a double printed face. 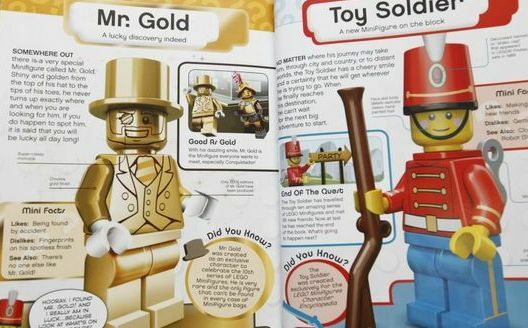 The figure will be available next Friday and Saturday (21 and 23th respectively) and the way to put the hands on it will probably be similar to previous years: At midday just try your luck via Lego social media channels to get it! 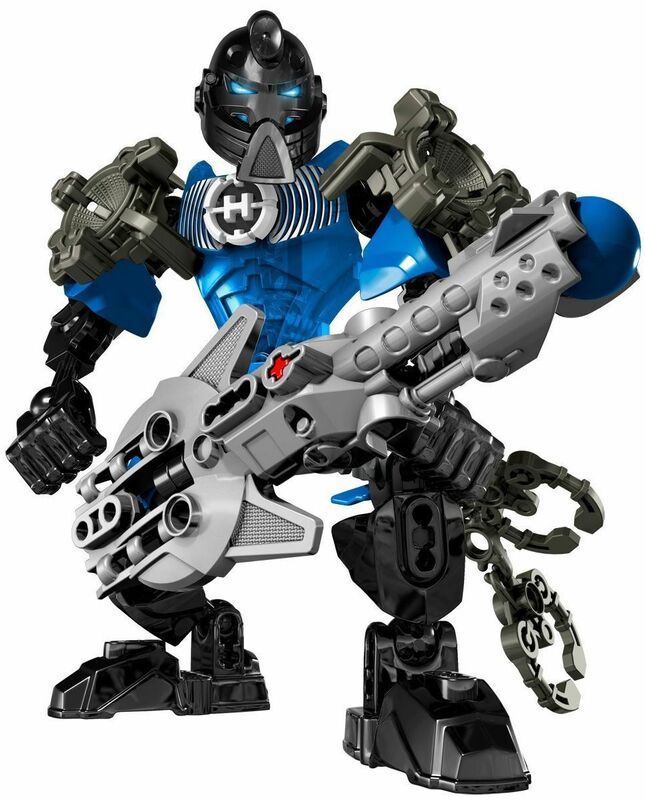 Atom Ray Palmer, from DC Comics Legends of tomorrow, has been revealed in the past hours as the second mini-figure to be distributed in the 2016 san Diego Comic con Event that will begin next July 21st. 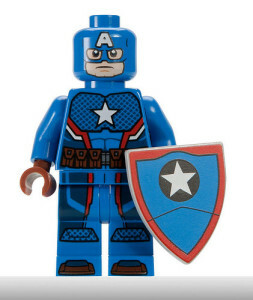 Just like Captain America, unveiled a few days ago, I really like this new figure. With a black suite, it shows on Torso and Legs lots of red and blue printed details that give it an awesome look. 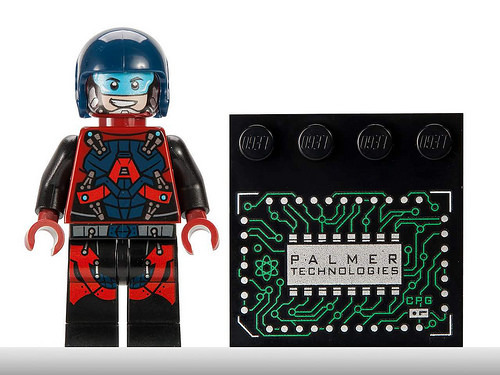 In addition to the mini-figure, there is also a 4*4 black plate with the Palmer Technologies logo. 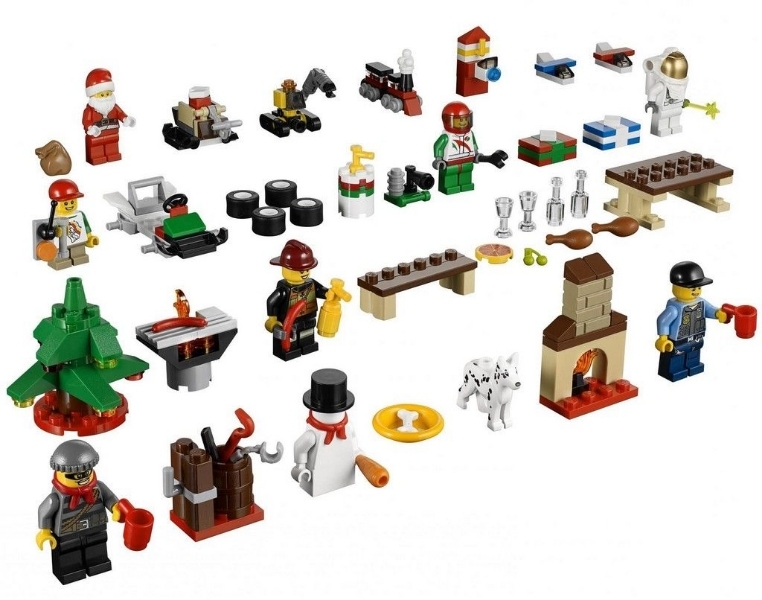 Lego has just revealed more exclusive sets that will be presented and possibly sold on the next San Diego Comic Con. 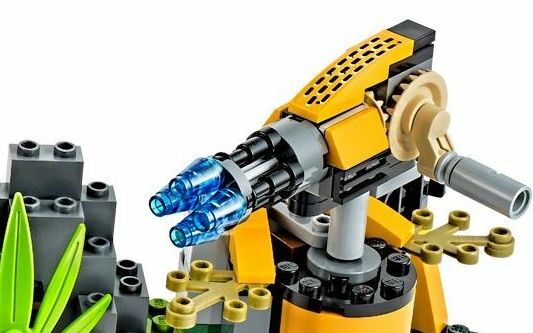 The new Brickheadz set line features eight new buildable heroes built with cubic shapes, which are definitely a different Lego concept (and a bit uglier, in my opinion…). 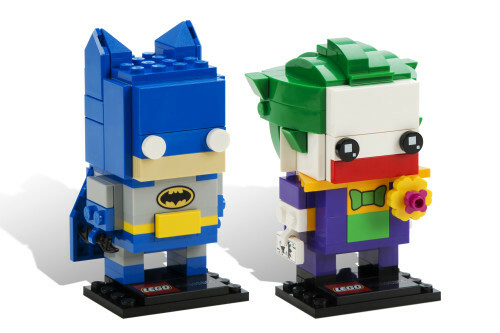 The cubic figures will be Batman, The Joker, Black Panther, Dr. Strange, Superman, Wonder Woman, Captain America and Iron Man and will be sold separately, two on each day with an expected price of forty dollars each.